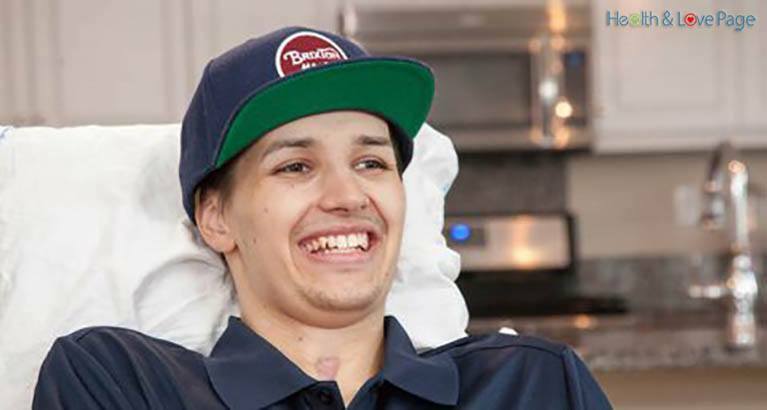 Kristopher Boesen was paralyzed from the neck down, after his car spiraled out of control on a slippery road, slamming into a tree and a lamp post. 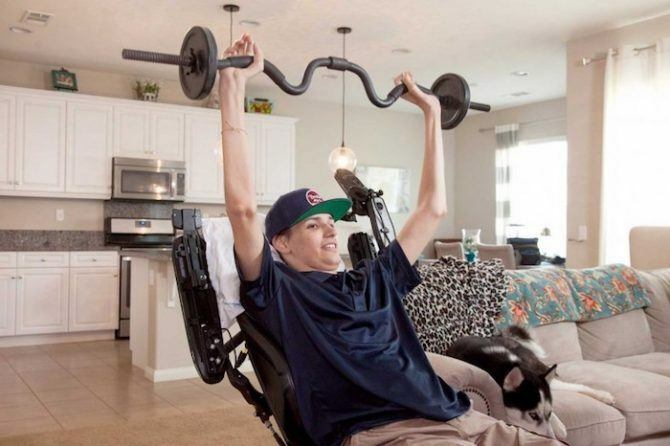 Doctors warned his parents he might stay paralyzed from the neck down to the rest of his life. Doctors offered Kris a chance to go through a stem cells procedure that could potentially change his life. The procedure involved replacement of damaged cells to repair the injured nervous tissue. Although this was an experimental procedure with no guarantee of success, Kris decided to take the risk. 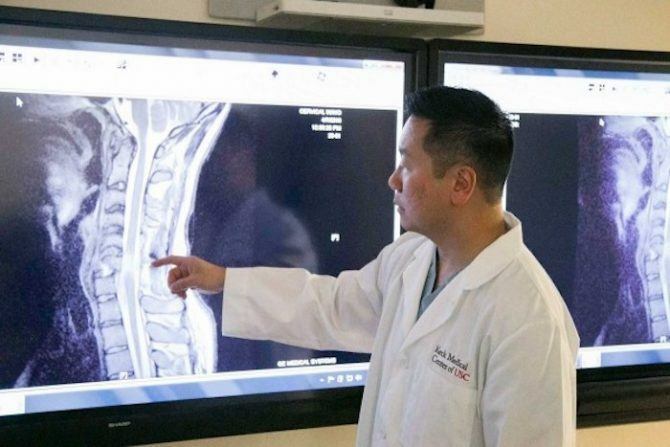 Dr. Liu began the process by injecting 10 million AST-OPC1 cells directly into his cervical spinal cord. As the doctor explains, patients with spinal cord injury go through surgery which stabilizes the spine but in most cases without restoring the sensory or motor function. They like to test the procedure that could improve and restore neurological function – a difference between ability to use arms and hands and being permanently paralyzed. This could significantly improve the function and everyday life of people with severe spinal injuries. It took only three weeks for Kris to show improvements, and within three months of the therapy he was able to operate a wheelchair, write his name, and answer the phone – improvements up to 2 spinal cord levels. His motor functions, transmission of messages from the brain to muscles to trigger movement, were drastically improved. The 2 spinal cord level improvements in his case made the difference between none or minimal movement and ability to function on his own. In other words, he regained a sort of functional independence. Although his initial hope was a fighting chance, he is now determined to do anything possible to walk again. Doctor are careful not to make any false promises to Kris that his condition will further improve. But, they will continue experimenting with stem cells research in the attempt to improve its chances to solve paralysis. Dr. Liu and his team at USC are joining with associate departments across KIIT University in order to study new medicine based on stem cells, and much more. This ongoing research can be used in other serious conditions besides in paralysis – diabetes, Parkinson’s disease, and cancer. Visit Science Daily to find more news about stem cell research.